Are you looking for video production suppliers in Shanghai? We work with people all over the world to provide video production services, we are based in Shanghai and our talents are based all over the places, but we also have great resources. Video production is what we do, hope our experience in this field can be your handy help. We have worked with crew all over the world, and we also done years of video production work for our corporate and commercial clients, we make sure that our services brings great result for our client, and we make sure that our professional services can be your important tool in China. 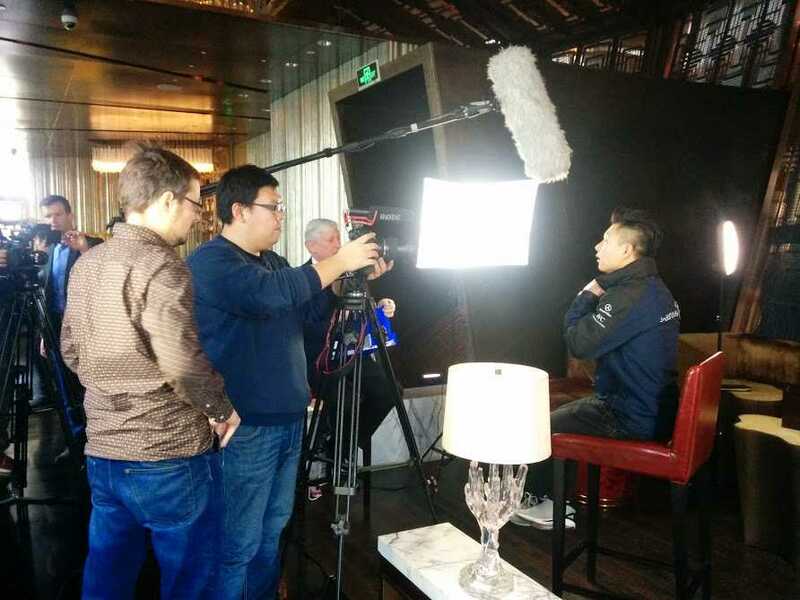 Our video Production services in Shanghai is well connected. Yes, our video production services in Shanghai can help you out not only in Shanghai, but a lot of places in China, major cities like Beijing, Chengdu, Guangzhou, Shenzhen, Hongkong, we are well connected, and we make sure our services quality is equals in everywhere, professional video production services on your demand. Before you start your project in China, contact us for tips! 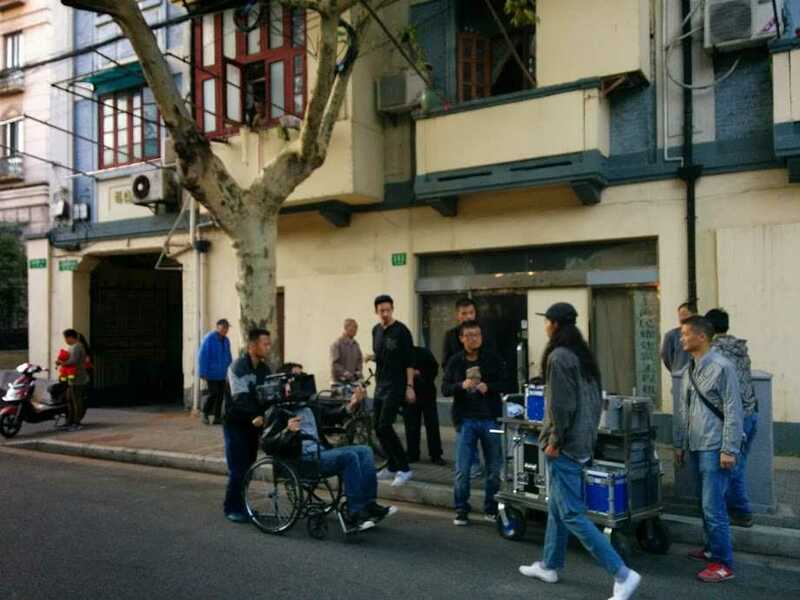 Video production in China is tricky sometimes, and we don’t want your time and money gets waste in this country, we hope our experience in China will be your good guide, so feel free to contact us before your start your project.